Last week, Roku, a leading over-the-top (OTT) provider, introduced its newest ad platform, Audience Marketplace. 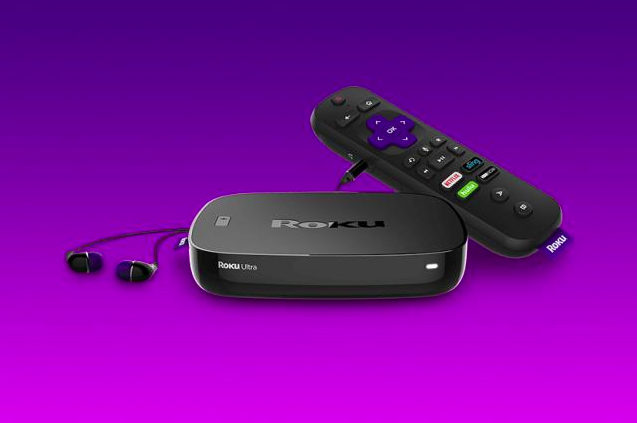 Through Audience Marketplace, TV networks will be able to access Roku’s extensive viewer data collected on its millions of streamers. The data can be used to sell ad space that targets specific audiences on Roku-provided content. This new offering will allow brands to hyper-target OTT viewers. Previously, brands have only been able to target users on Roku through content that is deemed contextually relevant to the audience. With Audience Marketplace, brands can pinpoint viewers based on specific segments such as geographic, demographic, and behavioral details at the household level. Turner, Fox and Viacom have already signed on to sell inventory through Audience Marketplace. Advertisers can buy this inventory through programmatic partners or directly from the networks. 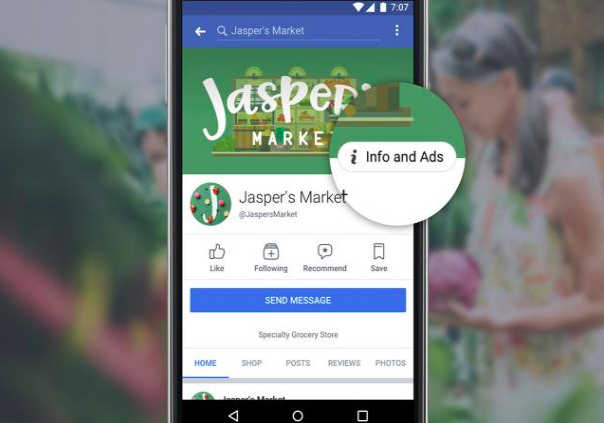 Facebook is now showing every ad from every brand running on its platform, a move that comes amid the company’s heightened transparency efforts and attempts to fight fraud after broad scrutiny into the role social media played in the 2016 election. Some advertisers have apparently expressed concern over the ability of their competition to see every ad they’re running, the fear being that it will be a window into their strategy. “Mainly concerns that their competitors are going to then see all of their ads, and just making it easier for their competitors to see what kind of ads they’re running,” said Sandberg. 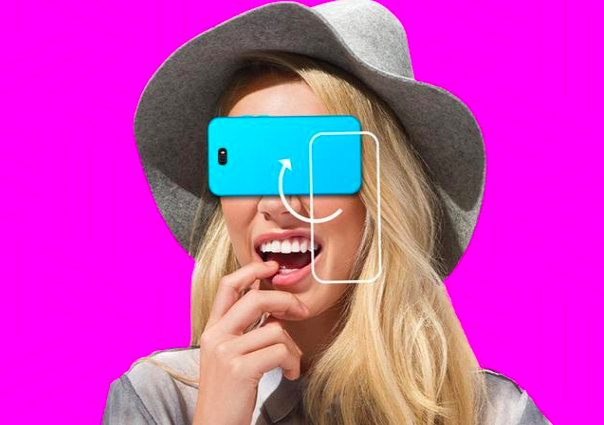 Three years ago, Verizon launched Go90, a streaming video service touting original content that would attract younger people as they increasingly moved away from linear TV to smaller screens. The carrier made a big investment in it, offering hefty sums of money to video makers. And although Verizon was somewhat of a “savior” for these video makers, according to Digiday, and pitched itself as a premium alternative to YouTube, the investment ultimately did not pan out. Verizon is hardly alone in its efforts to enter the digital video world. Companies like Samsung with Milk Video and Comcast with Watchable also went bust. Digiday and Ad Age have post-mortems worth reading, detailing the company’s pitch to video makers, its larger but vague business strategy and where it may have faltered, despite receiving $50 million in ad placement before it even went live. Read more here and here. 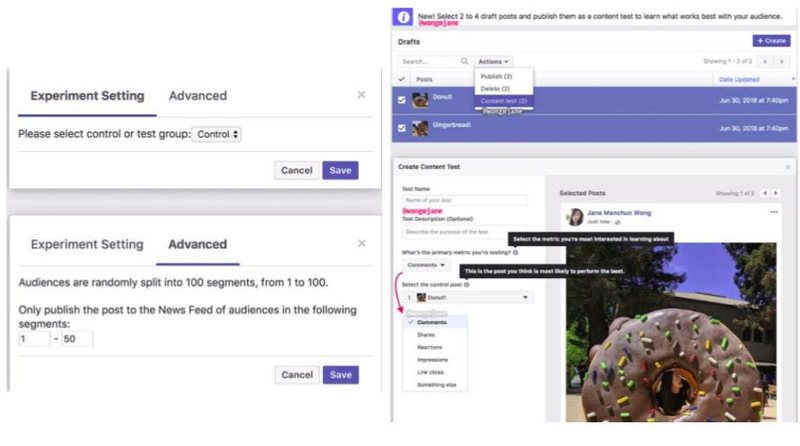 If this feature is widely released, it will allow brands to gather more conclusive data on which content elements their page followers engage with most. It will also allow brands to test a couple versions of a post and then select the top performer to boost. This will be particularly useful for brands with physical products ranging from CPG brands to car brands and more. No word yet on when this might be available to Pages, or when Facebook will officially announce the feature. But with Facebook’s latest algorithm changes, many publishers and Pages are seeing the organic reach of their posts in sharp decline. This new feature would allow better data and results tracking for organic content. One advantage of Facebook ads has been the ability to A/B test posts with budgets starting at $100, but this feature could level the playing field between brands with a range of budgets and not just favor the big spenders with post data.